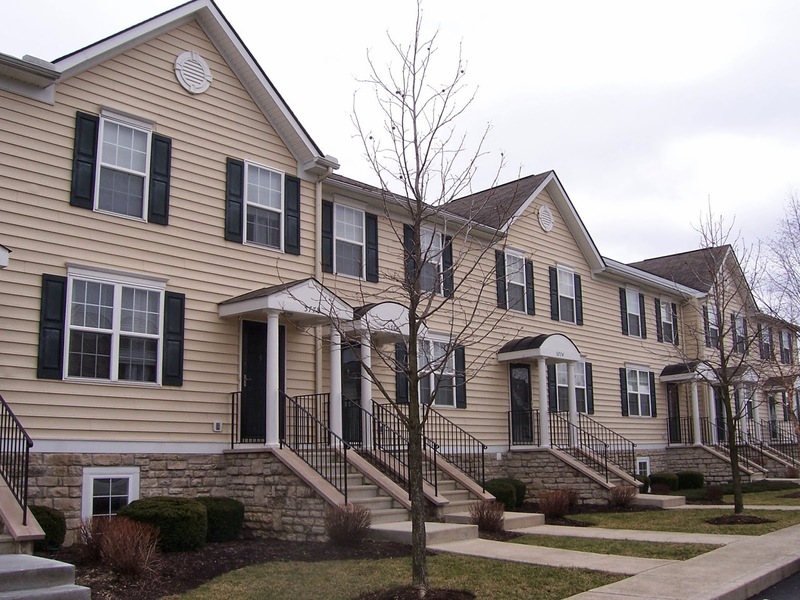 FANTASTIC NEW ALBANY CONDO! Move-in ready! Open and spacious floor plan. Nearly 1,700 SF on 3 finished levels. Bright Kitchen with white cabinets, white appliances and Dinette. Spacious Great Room. Two complete Bedroom Suites with their own Full Baths. Finished Basement with fireplace and Half Bath. Charming back courtyard with extended patio leads to 2 car detached Garage. Community amenities include: clubhouse, fitness center, pool and pub! 2 BRs and 2.5 Baths! New Albany area. Only $132,900! Call DeLena today!